From media reports, Expo has counted 77 attacks against beggars in the last 18 months, though charities assume such crime is underreported. The attacks include one in Malmo, where tents in a Roma camp were set on fire; another in Boras, where a beggar was run over by a moped; and one in Skara, where at least one migrant was hit by a pellet from an air rifle. I’m very involved in this situation; as I have shared previously I am almost daily helping poor Romanian immigrants. I have started a small organization with some friends to support them and help them to get housing and an income, and I personally know about 100 people in this situation. The hatred and racism that NY Times is reporting about is something I witness all the time, and I’ve had countless discussions with people who are convinced that these extremely poor beggars are rich, criminal liars who should be deported. The stories that are being spread around are tragically very similar to how German Nazi-supporters talked about beggars and Romas in in the 1930’s and -40’s. They try to portray these extremely poor people as privileged and wealthy, and argue that what’s need to be done is to ban begging – even though for many of these unemployed, discriminated people that’s their only income. Instead of fighting poverty, they want to fight the poor. And the rhetoric stirs violence: it’s not a coincidence that it is beggars and not mailmen or clowns that suddenly are subject to an increase of violence when the media is spreading so much hostility towards beggars. What’s really amazing is that in total, these begging Eastern Europeans aren’t more than 4,000 in Sweden. That’s about 0.05 % of the almost 10 million people residing in this country. And yet these 4,000 are being subject to so much debate, hatred and violence. They’re not a “burden to society” by any means – they’re already excluded from the welfare system here and literally just get people’s spare change. But they’re visible, and that’s what drives people nuts. Just like the early Christians, the fact that they are going to the public places spreading their message stirs lots of fame but also persecution. 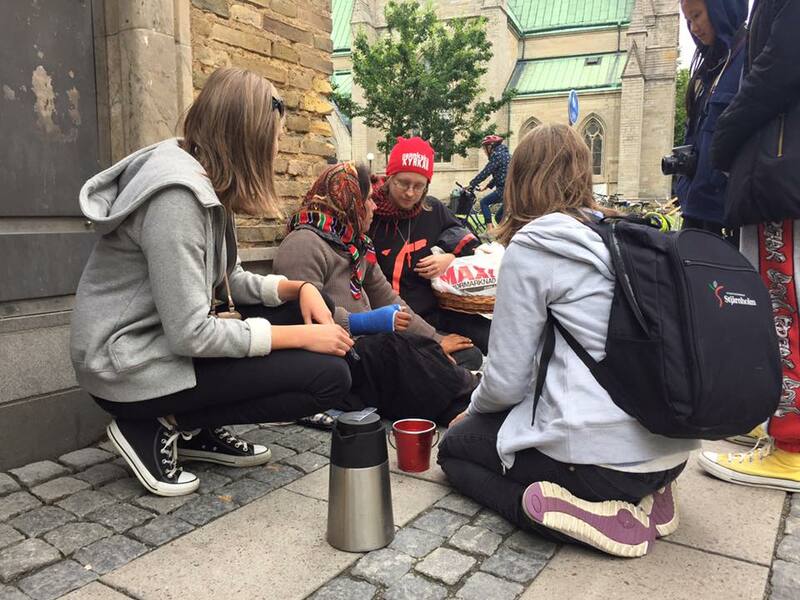 Almost all Eastern Europeans who are begging on the streets of Sweden are Christians. Most of them are Pentecostals. And so, Matthew 25:35-40 definitely applies to them. We should love them, welcome them, treat them as we would like to be treated, give them food and clothing and bless them in any way possible. Thankfully, many churches and Christian individuals have been standing in the front when it comes to defending their rights and supporting them practically. During last winter, many church buildings opened for them to sleep in. 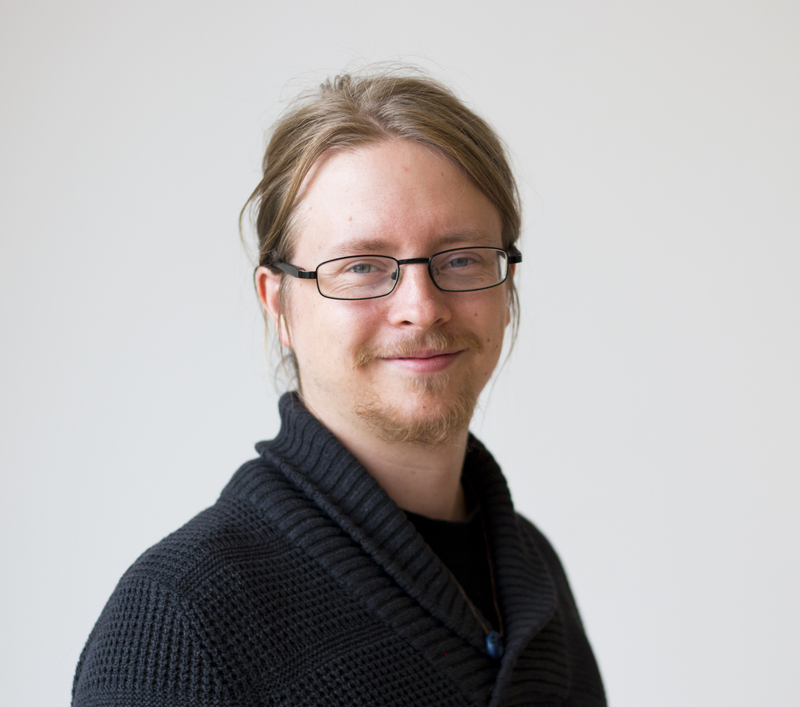 By Micael Grenholm in Justice & Economics on August 10, 2015 . I have no problems with Romanians. They are no threat to violently take over your country. Arab muslims….totally different. It is their goal to destroy Christianity. I am assuming that the Romanians are LEGALLY coming into the country, or that can be a problem. And if there are a lot of gypsies involved that becomes a problem, because, just like Arab muslims, they refuse to assimilate and embrace the existing Swedish culture. do you see that as an opportunity? It has been proven to be a disaster in past history.